The number of full-time students is 4800 and academic and other staff members 350. Seinäjoki University of Applied Sciences has 19 Bachelor and 8 Master degree programmes. Three degree programmes are totally taught in English (International Business, Nursing and a Master's Degree in International Business Management). Also double degree programmes are available in the fields of technology and business. Learn more about the studies that SeAMK offers to You. Contact Information of International Office, Admission Services, RDI Services and Invoicing. Take a look at SeAMK Campuses on Seinäjoki and Ilmajoki. Seinäjoki University of Applied Sciences Library collections include professional and scholarly literature and journals on several subject areas both in printed and electronic form. Seinäjoki University of Applied Sciences, SeAMK, prepares professionals of the future and produces high-level applied research to promote welfare and innovations. The Partner Universities around the World. The RDI (research, development and innovation) activities of SeAMK are focused on multidisciplinary core expertise areas, which are congruent with the strategic focal areas of the University Consortium of South Ostrobothnia. The aim of the RDI activities is to support business operations requiring high-level expertise. The volume of annual outside research financing is about 5 million euros. Every year, more than 90 people contribute to the RDI activities of SeAMK. International team (members from USA, Finland and Sweden) conducted an audit of the internationalization efforts of the Seinäjoki UAS in 2011.  The Finnish Higher Education Evaluation Council (FINHEEC) audits the quality assurance systems of the Finnish higher education institutions (HEIs). The quality assurance system of Seinäjoki UAS was audited in 2009. Seinäjoki UAS was awarded Diploma Supplement Label in 2010 and in 2013 by the European Commission. The Commission awards DS Label to HEIs that demonstrate excellence in applying the Diploma Suppelement. The DS Label is an honorary distinctions. The evaluation of the ECTS (European credit transferring and accumulation system) system of Seinäjoki UAS was successful in 2007. 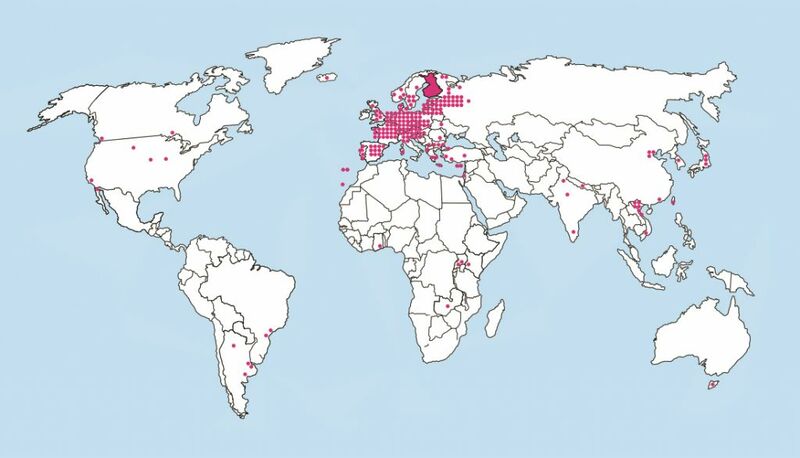 Seinäjoki UAS was awarded the title of Center of Excellence in Regional Development in 2003 and Center of of Excellence in Internationalization in 1999, 2000 and 2002.